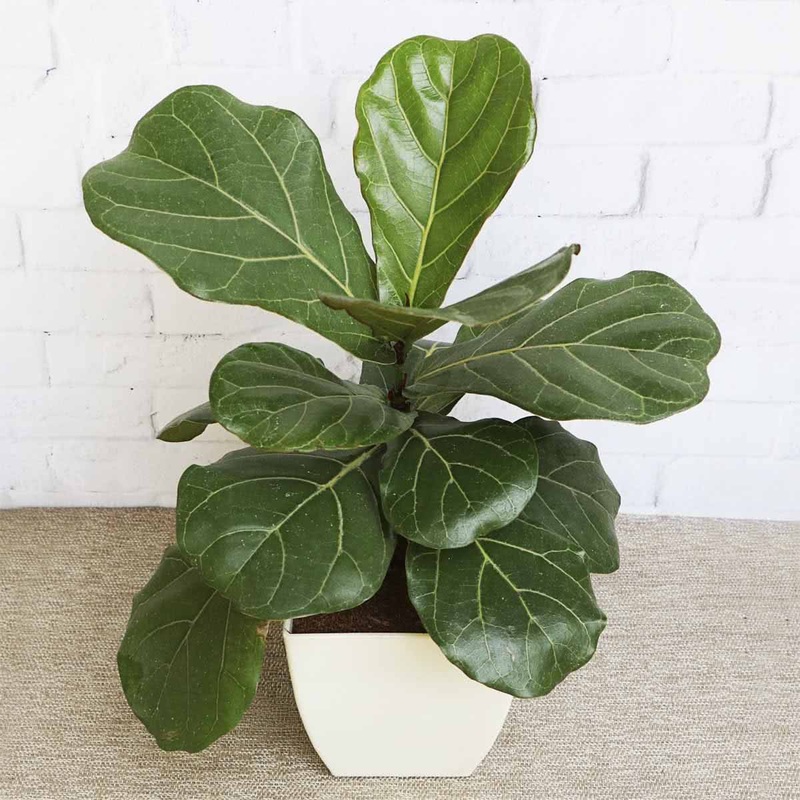 Also known as fiddle-leaf fig, Ficus Lyrata belongs to a species of flowering plant in the mulberry and fig family. 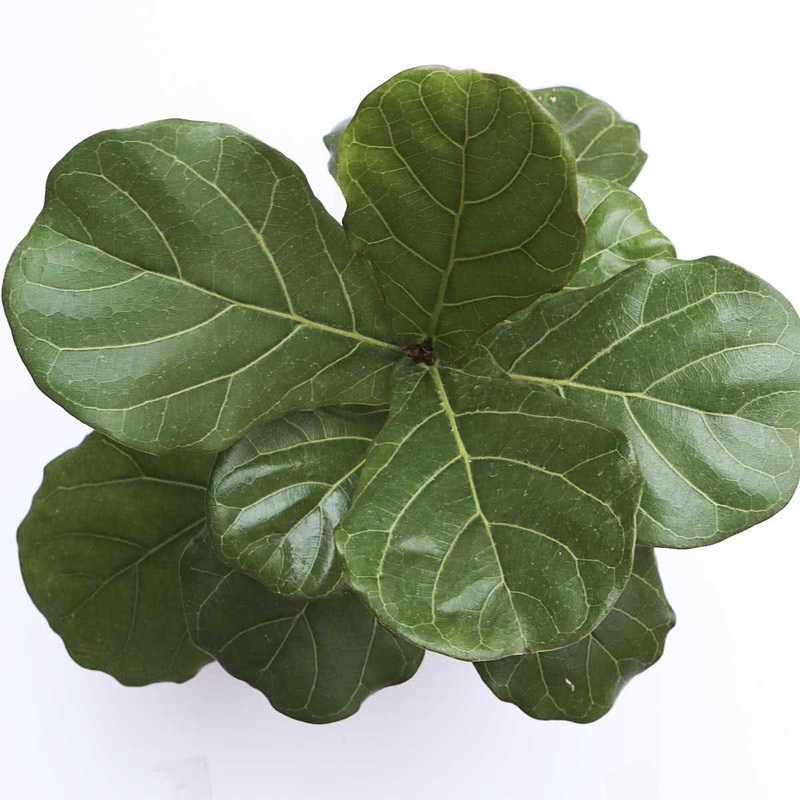 It is a perfect indoor plant as it features large, heavily veined and violin shaped leaves. 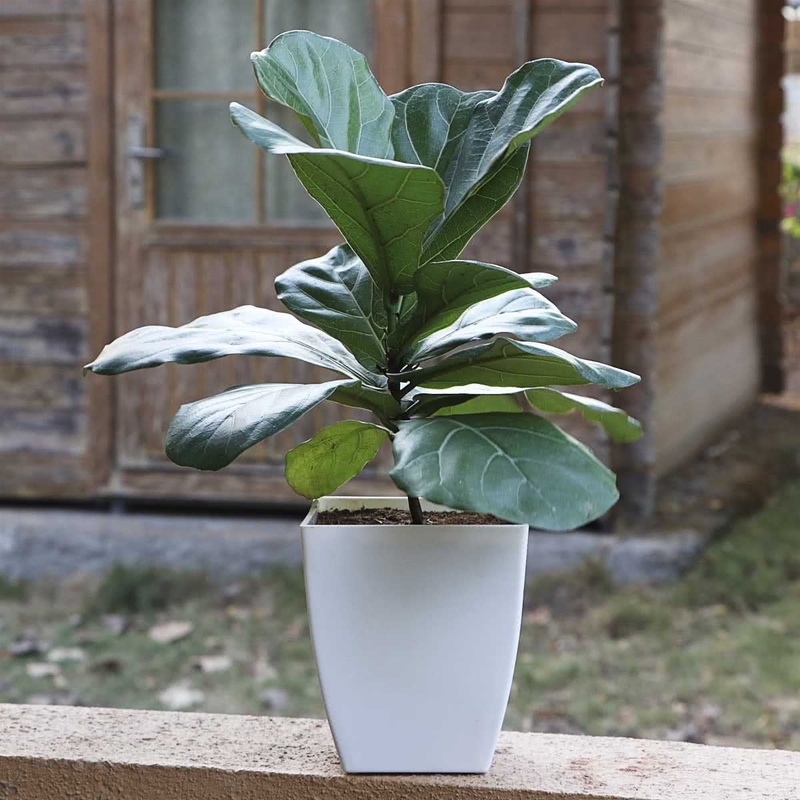 Though the plant is not too demanding, it is susceptible to fungal diseases and hence you need to keep a tab on air flow and moisture.